Oh baby Jack. If I could replicate him, I certainly would! He was a tiny little thing at just over 6lbs with long, skinny limbs and the cutest little face. He was oh-so good to me throughout his entire session as mom and dad were taking notes on my soothing techniques. They were just smitten with him and it’s not hard to see why! Here’s just a peek at Baby Jack, 7 days new. 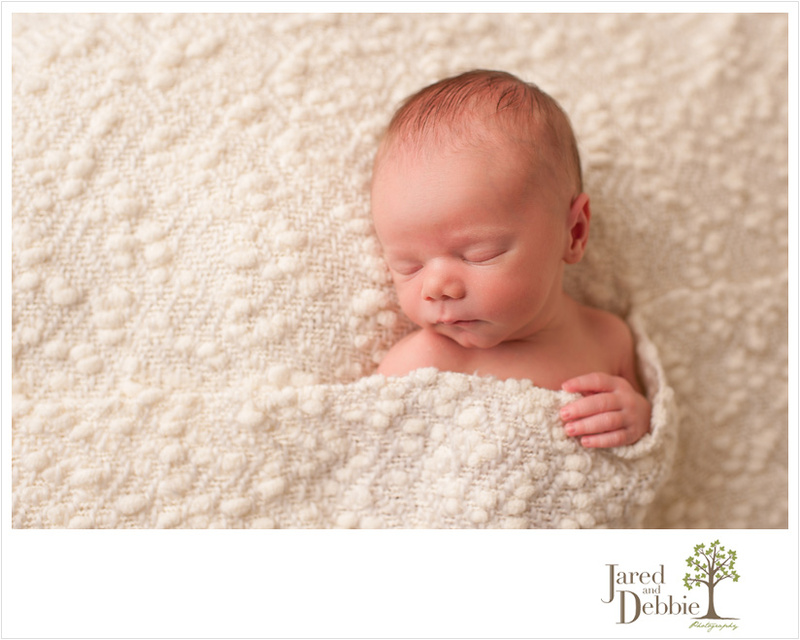 Stay tuned for more images from Jack’s newborn session!